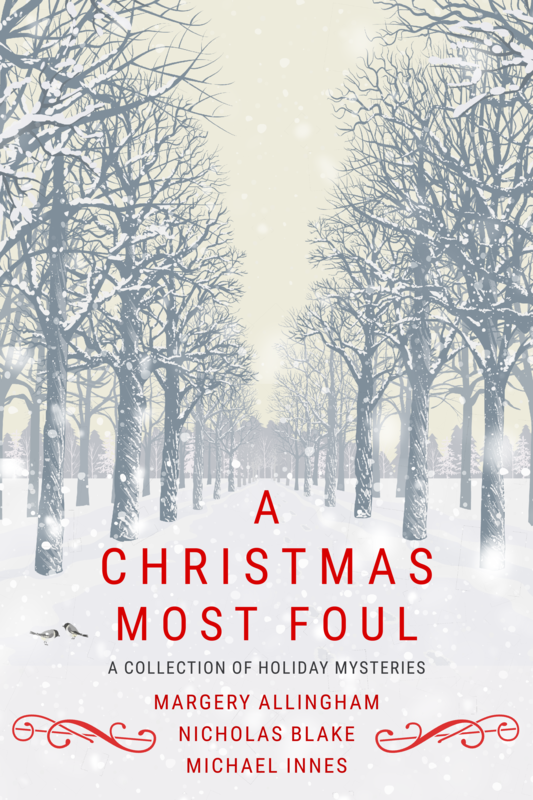 Agora Books is thrilled to announce that A Christmas Most Foul: A Collection of Holiday Mysteries is out now! A Christmas Most Foul is a charming assortment of Christmas stories from the very best in Classic Crime. A Christmas Most Foul is available HERE.